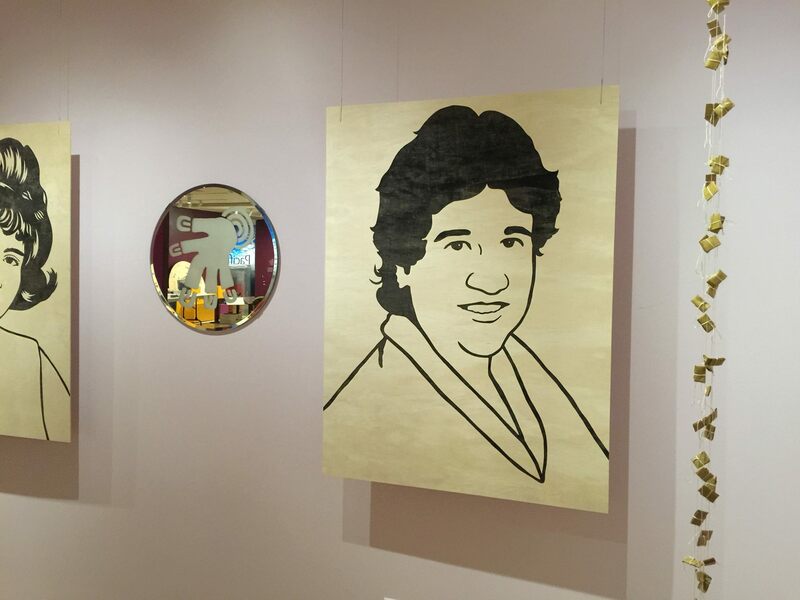 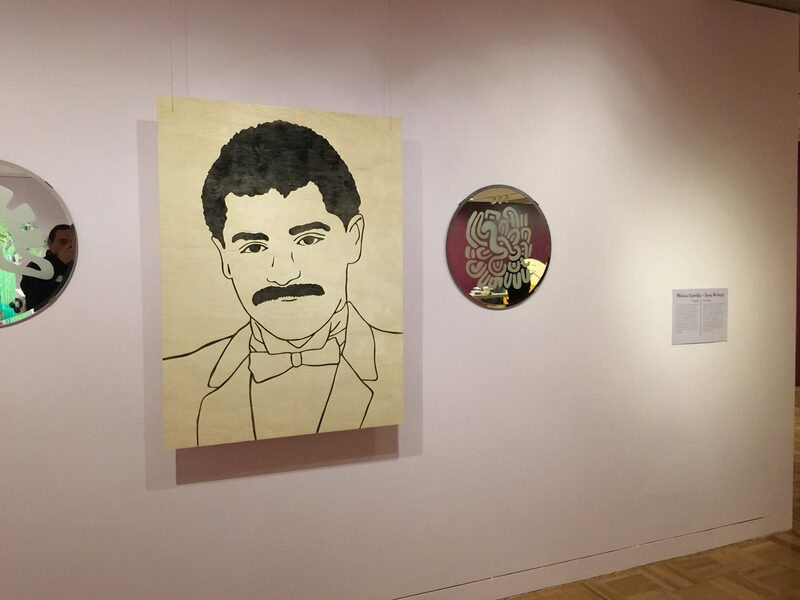 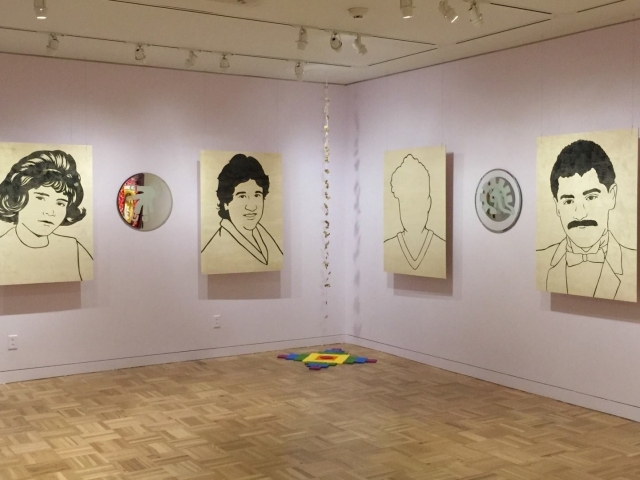 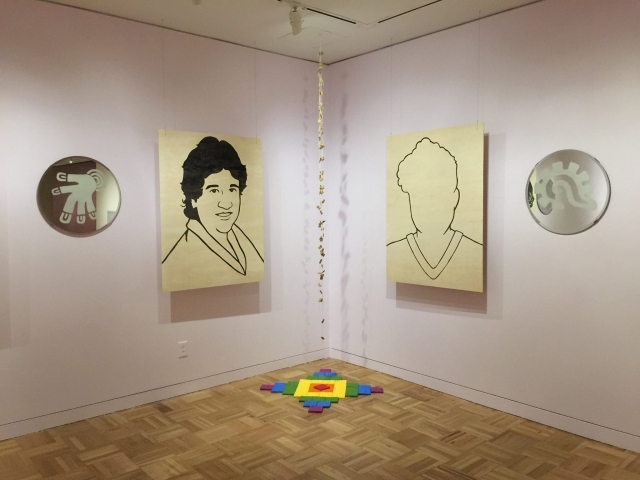 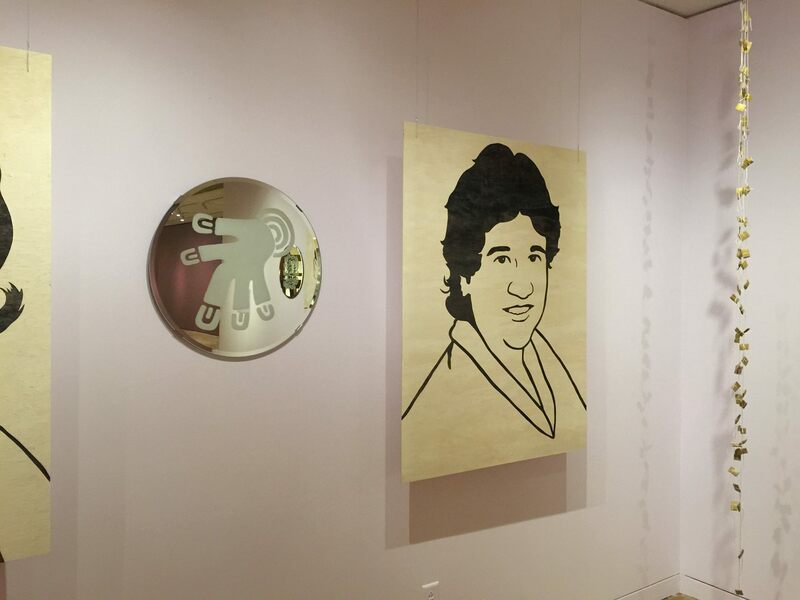 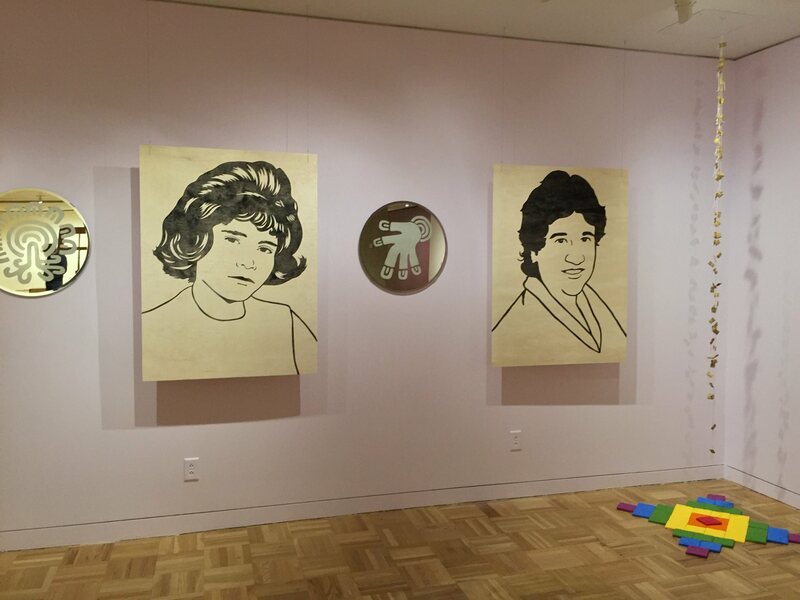 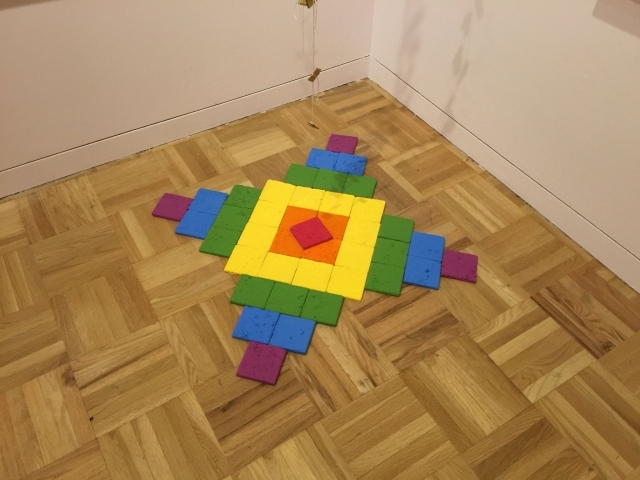 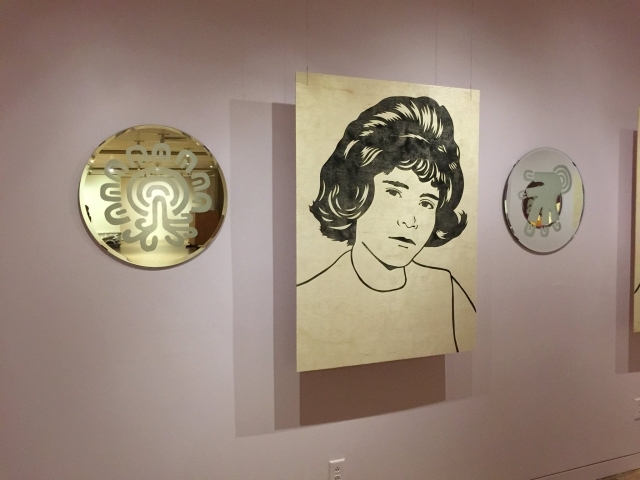 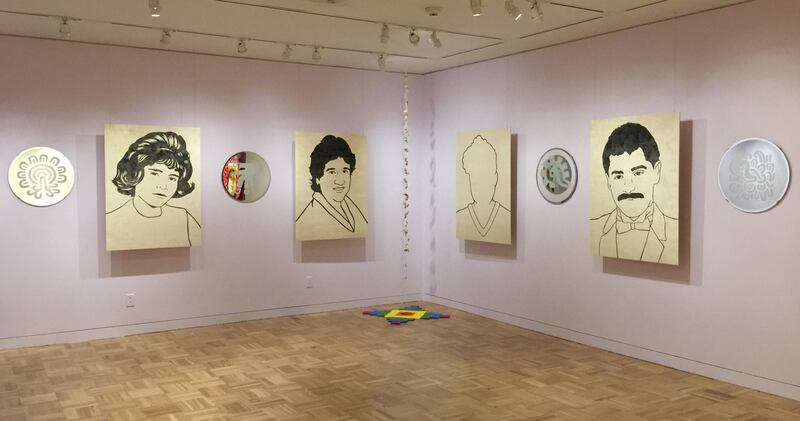 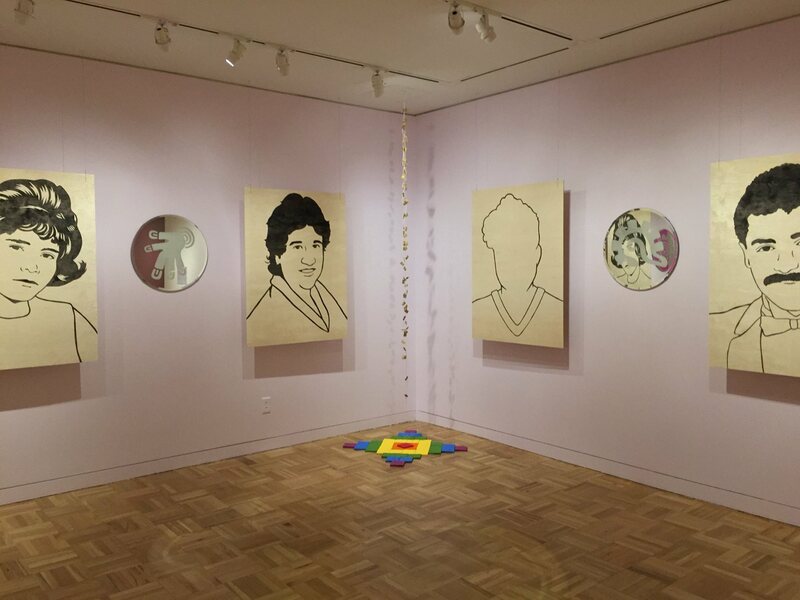 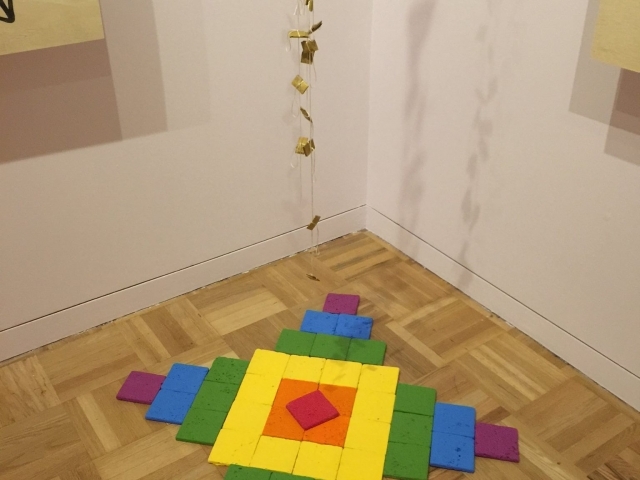 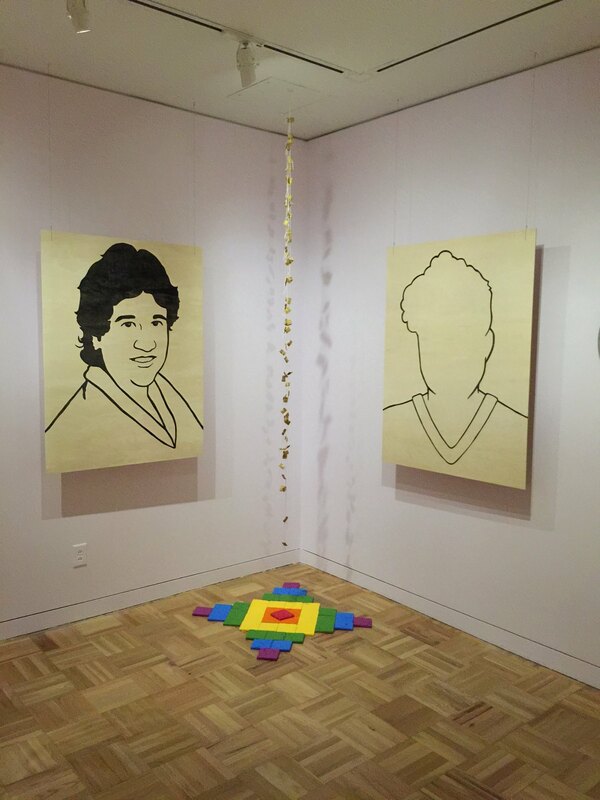 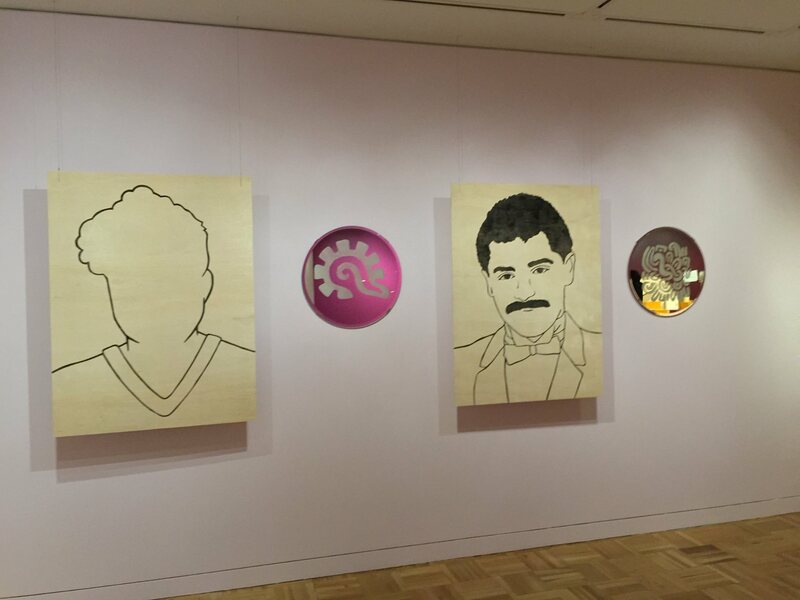 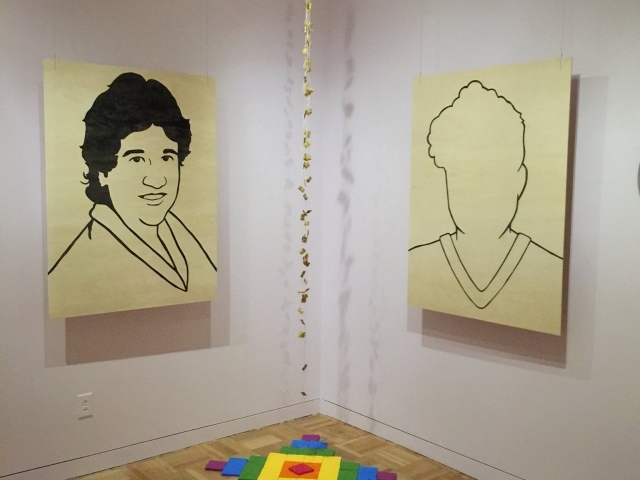 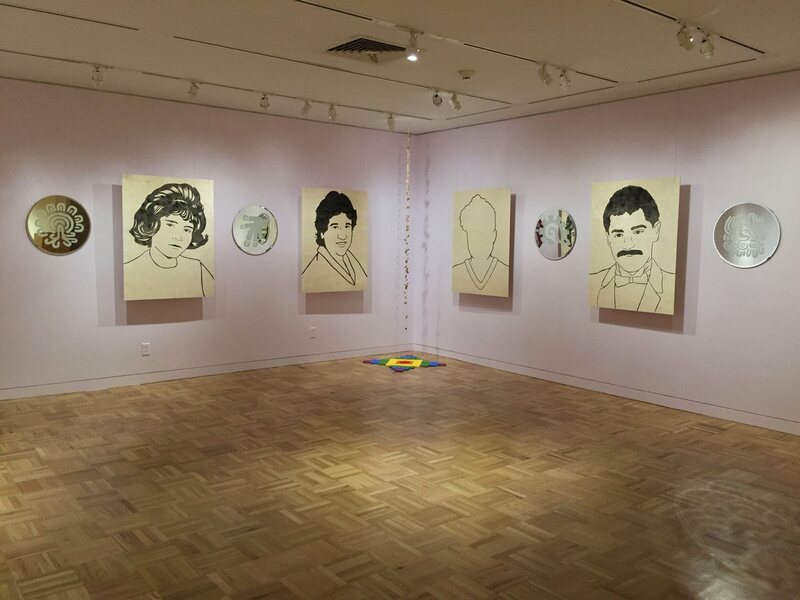 Installation by Jesus Barraza and Melanie Cervantes Oakland Museum, 2015 This ofrenda is dedicated to our Queer relatives who have passed on. 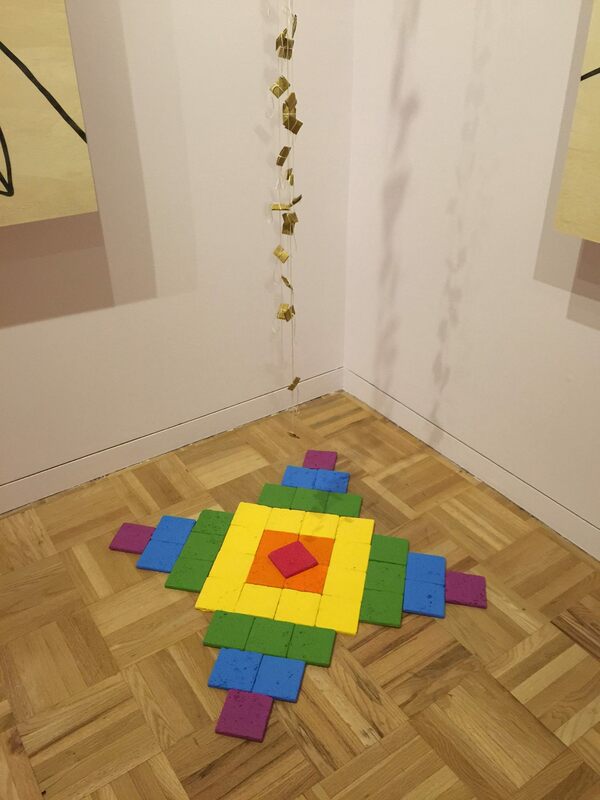 Our intention is to remember them and center the life that was lived in secret and is still unspoken. Each of their stories are different, but what they share in common is that in their families their sexuality was considered to be something that was not talked about. 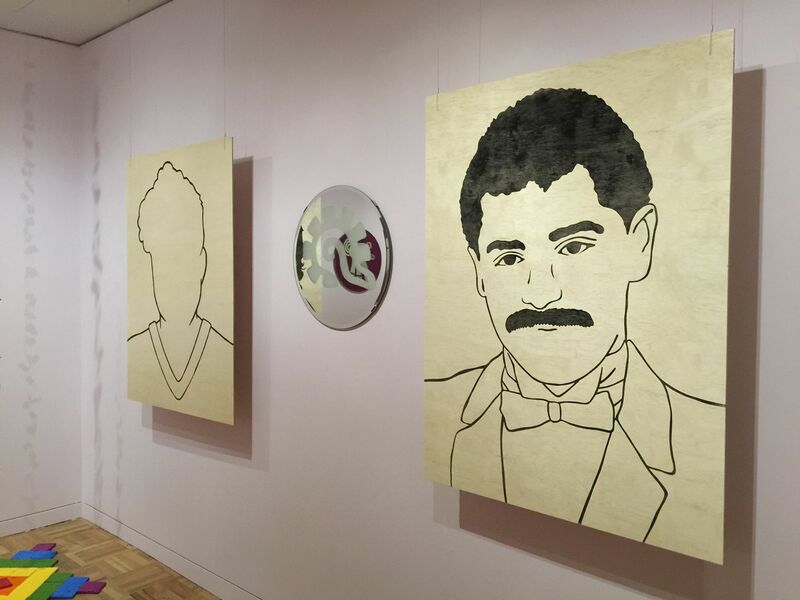 Partners were always refereed to as “friends” or “roommates.” Through these portraits we remember the lives they lived that they had to keep to themselves, secrets that in the afterlife no longer have to stay hidden.